Our goal is to provide you with an enjoyable, informative, and convenient shopping experience for cosmetic and beauty products. 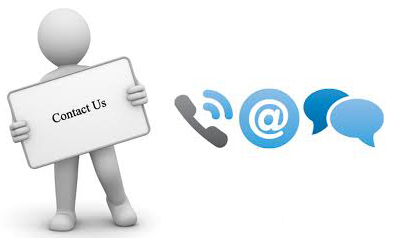 If for any reason you are unsatisfied with your experience at Bravco or Bravco.com, please contact us. Thank you for shopping with Bravco Beauty.